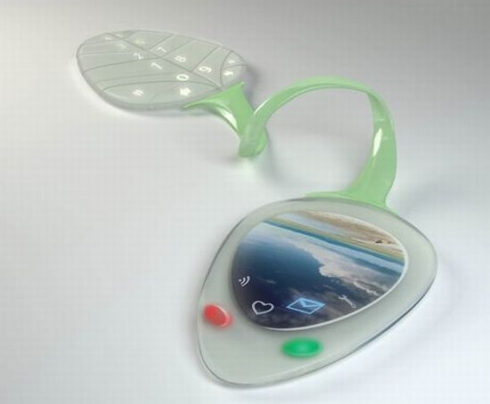 Talk about environmentally friendly gadgets, the Leaf Phone concept you can see below is one eco-friendly device, created by designer Anastasia Zharkova. 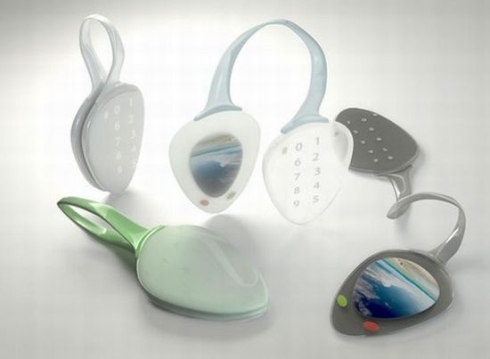 The handset resembles a natural leaf and uses an organic structure, plus eco-friendly plastic as its main material. This phone is also a mini PC, since it serves multiple purposes and it’s even able to project a laser keyboard onto any surface, allowing you to access the Internet anytime. Leaf Phone doesn’t necessarily require normal batteries, since it can also run on solar energy, proving to be a sustainable communicator. 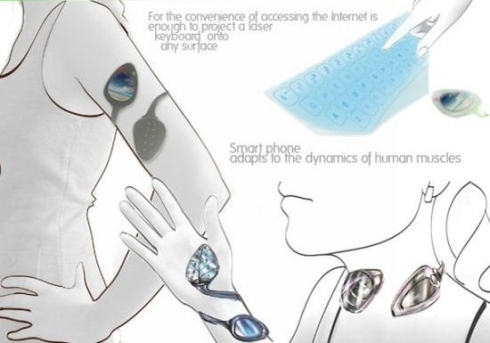 Also, we learn that the handset is able to adapt to the dynamics of the human muscles, so you can attach it to any part of the body, like a very cool personal accessory.